Before the beginning, What????? Yes. So many people have said quite a lot of harsh words concerning the Bixby virtual assistant from Samsung. Well, while Bixby is not yet so advanced as Amazon Alexa and Google assistant, there are some features you would find on Bixby which are not on other virtual assistants (Google assistant and Alexa). The assistant is from Samsung; it is available on Samsung smart devices. Generally, smart digital assistants are becoming a very inevitable component/feature of several new smart devices. These assistants work with A.I. technologies to simply human tasks; enabling us to do more things remotely. There are about five of them in general (Alexa, Siri, Cortana, G. Assistant, and Bixby). This article will focus on just two of this. AI voice assistants, comparing the features limited to Google assistant but are available on the Samsung Bixby. In the following article G.Assistant and G.A, refers to Google Assistant. 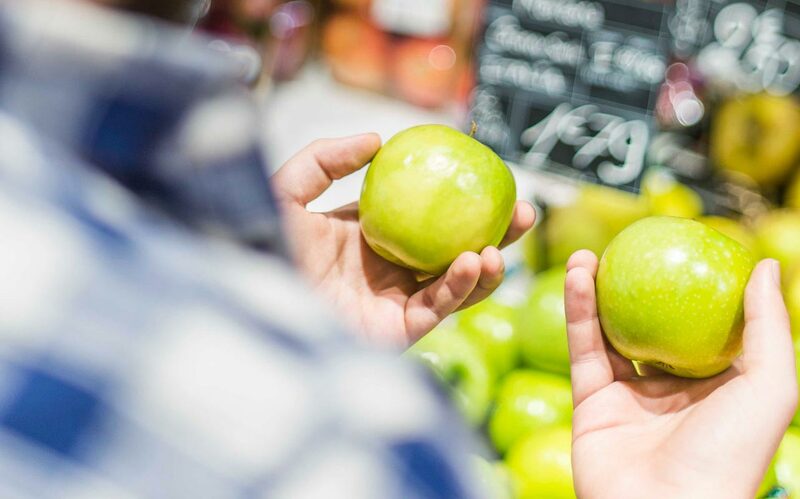 Already, we have the Apple’s Siri assistant, Google assistant, Microsoft’s Cortana, and Amazon Alexa making waves in the industry. Samsung now joins the virtual assistant league by introducing Bixby. It is an intelligent virtual assistant with quite a lot of capabilities. Currently, you won’t find this assistant on other devices except for Samsung devices such as smartphones, refrigerator, etc. Just as said earlier, Bixby is not as advanced as the pre-existing virtual assistants from other tech giants. However, some of its current features cannot be found on other assistants. We all know that virtual assistants perform almost similar functions; nevertheless, certain features make them individually unique. Bixby is the newest voice assistant of the moment; quite a lot of tech platforms so excited its launch. Therefore, everyone expected it to come with new features that’d probably beat the old ones. Did it fail? Let’s get to know. On the other hand, Google assistant has been around for quite a bunch of years, and it has a lot of capabilities. This assistant is almost rampant and has been integrated into so many smart home devices from different OEMs. 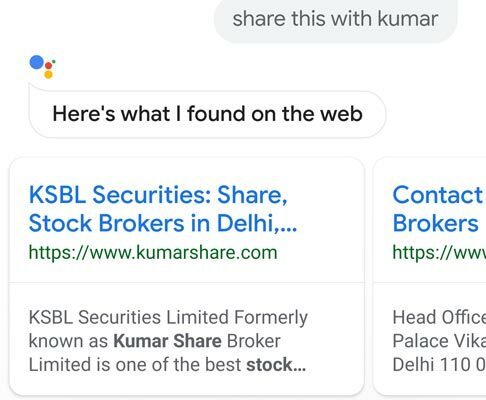 The Google assistant has a wide range of features that are user-friendly and easy to explore. Also, you would find some smart display devices with Google assistant support. Surprisingly, it appears that the Samsung Bixby virtual assistant is better of the Google virtual assistant in some areas. It is quite surprising per se. However, Samsung is a top firm which always comes up with quite a lot of surpasses. Let’s get to know those features which Bixby uses to advance of Google assistant. The best virtual assistant for device specific things is Bixby instead of a Google assistant. Once it has to deal with your phone, Bixby is the very best assistant to use. Unlike Google assistant, Bixby could run several device actions with just one command. On the other hand, you could just say “Bixby, I’m home” then, the assistant goes on to process multiple commands at once, such as turning off your device data connection and switch on your device WiFi to connect with the home network, and equally turn on “do not disturb mode”. Bixby does all these in just one voice command, but the Google assistant can’t do it in all hardware commands if the mobile data is turned off. So, once I’m home and my device doesn’t support Bixby, I’d have to be commanding Google’s virtual assistant serially before it could activate all the required “quick” settings I need to turn on. Meanwhile “Bixby, I’m home” would run all these tasks at once for me. Bixby is smart for Samsung! Let the criticism stop! We all know it is limited in many ways, but this is a smart, intelligent virtual assistant without a doubt. Bixby is more advanced and ahead of Google Assistant in controlling the Samsung phone. However, I can’t deny the fact that Google assistant is superior when you talk of cloud-based remote actions or retrieving information from the internet. 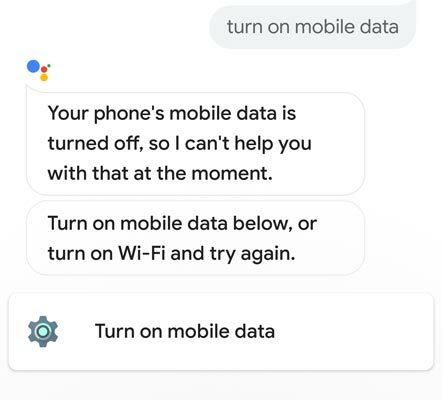 The infamous Google Assistant cannot manage your mobile device settings if the mobile data is turned off. However, on the other hand, Bixby can control Samsung mobile settings irrespective of the mobile data state. Yeah, it is quite apparent that Google Assistant can only run your commands or control settings when your mobile device is turned on. If your mobile device is not turned on Google assistant cannot carry out any of your commands except for some minor actions. So what do I refer to as “understanding context”? This means that the AI can deduce what the exact thing you are trying to communicate to it based on the mobile app currently opened on the device. With that said above, it means if you’re surfing the internet on a Samsung device, you could tell Bixby to share the page content to social media or a message to people; say “Share this with Kumar.” Bixby will get the link of that webpage and display to you a wide range of platforms where you could share the link to. In the same way, if you’re just on your Samsung device home screen, you could say “show me recent messages,” Bixby will understand what you’re asking it to do and will show you the most recent message on your default messaging app. But, if you’re on the WhatsApp messenger app, this same command will display the current message you just received. The contextual capability of Bixby is second to none at the moment; all other A.I. doesn’t support this feature; however, it new update rollouts, we could see this feature on the Google Assistant. Sure, hopefully, GA user will get this feature sooner. But at the moment, only Samsung device users whom their device comes with or is compatible with Bixby 2.0 would be enjoying this context feature until new updates roll out. You can’t customize the commands of other A.I. assistants, but you can customize that of Bixby, ain’t that interesting? This means you can actually create your own quick commands phrase(s) and Bixby will still carry out your wish when you throw the phrase to it. It may surprise you to know that a simple command such as “Wake Up” is more than capable of getting Bixby to tell you the weather update news, display your calendar, and even play your favorite (usual) morning music and controlling some hardware functions. For now, there is no virtual assistant with such a flexible feature which make you toy around with the commands it could understand. Samsung tried on its recent Bixby virtual voice assistant update. This feature is not available on Google assistant, Amazon Alexa, Siri, Cortana. Maybe you should start using Bixby if you have Samsung, you think? With Bixby’s seamless compatibility with Samsung apps and quite a bunch of other 3rd party apps, it is now able to go along particular, app-specific commands. What are the specified commands? It means that some Bixby commands are dedicated to the various apps; these commands can’t work on other apps except the ones they are intended for. For example, coming to your device camera, some Bixby commands work only with your camera. Here’s the explanation; “Set the timer for the rear camera to two seconds and turn on [the] Take three shots [feature].” This command will run the settings you asked Bixby to activate. Now, it is obvious you can use this command on any other app except for your camera apps; hence, it is a camera specified command. In the same, Bixby supports customized app specified commands so you could run your apps faster and more effectively, saving yourself a bunch of time. Don’t even think Bixby can’t work with your smart home devices; however, it is very much limited (only works with a few devices). The Bixby voice assistant works in compliance with Samsung Connect which is the main app for managing smart homes devices from Samsung or its subbrands. Via Connect, users can be able to use Bixby voice commands to control their smart devices at home. We already found this feature more effective with Google Assistant, Siri, Alexa, and the rest. However, a lot of criticism has come to Bixby for not supporting this feature. Finally, Bixby is in the smart home game, and further updates on the A.I. assistant will improve further on this. Also, the Google assistant should try and imitate some “needed” features available on Bixby, such as full mobile control commands. Furthermore, Bixby doesn’t require a wakeup call to start obeying your commands unlike Google assistant and Amazon Alexa. Google Home Vs Home Mini Vs Home Max, Which is suitable For you?